This thread ought to be a Sticky too! So, what am I missing? Showa is one, but that is a rare bird and I believe the actual optics were made by Hidaki. 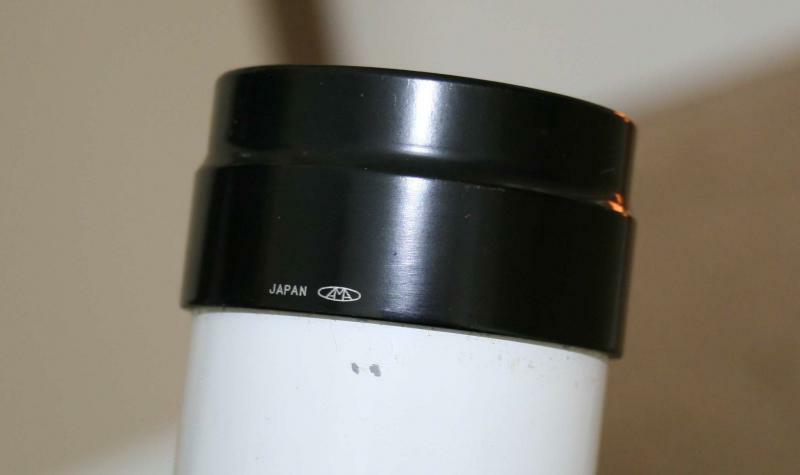 Goto says Goto and Nikon usually says Nikon or Nippon Kogaku. 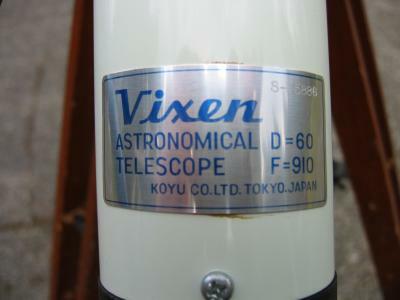 This may be off topic because I don't think this Japanese optical company made telescopes, only eyepieces. But it's such a cool logo! 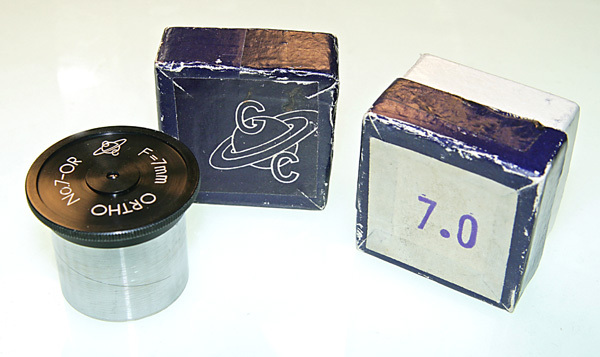 It's the Saturn symbol with a G and C - the Gailand Company - which made the famous Galoc eyepieces. Here's my 7mm Ortho and original box. I also have the original Telescopics Co. invoice from 1969. Wow. Have you had an intimate connection with many (all?) of these labels over the years or ? What a great collection of fine opticals! Thanks for compiling and sharing. Re: Diamond-Z = Tanzutsu. Is Tanzutsu actually a company or did this just come from the Tanzutsu ("pistol") telescope sold by Jason in the 80's? Is there any other sourcing for this? I found this thread from a few years ago. Anyone heard of U.R. Corporation? Diamond Z is mark of U.R.corporation. 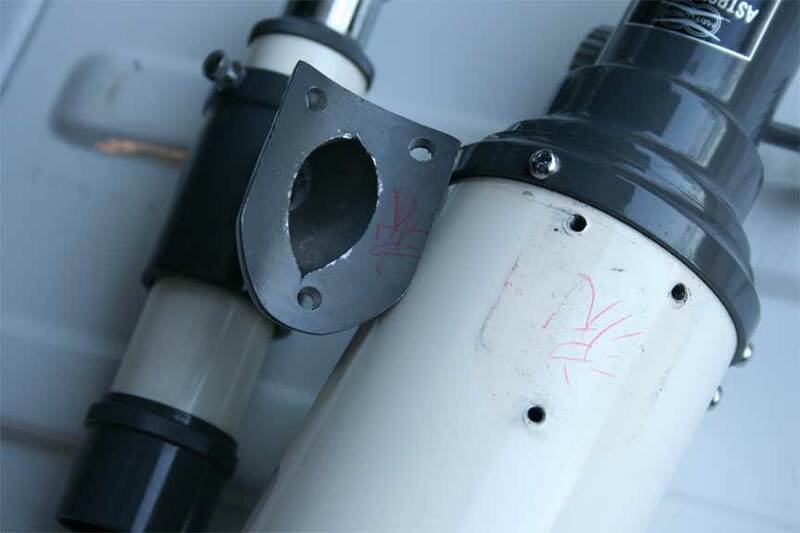 "We are gets high trust from customers through production of optics articles or the export of telescope or binoculars. Above all, We supplied American three major brands as OEM in a field of a telescope, and the share boasts of the results to occupy the majority in America. And we sold a lot of unique telescopes since the establishment of a business of 1965 domestically in a market." Awesome thread Steve! I agree - should be a sticky. 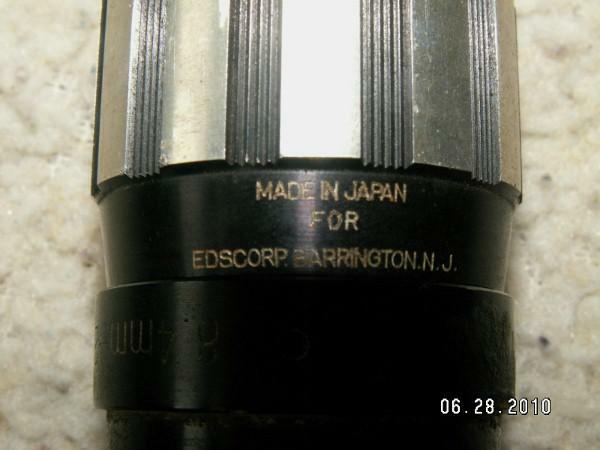 Here is an example of the Takahashi logo on the 8x50 finderscope on my Cave. Years ago the department store K-Mart sold Focal telescopes. Thats Takahashi???? 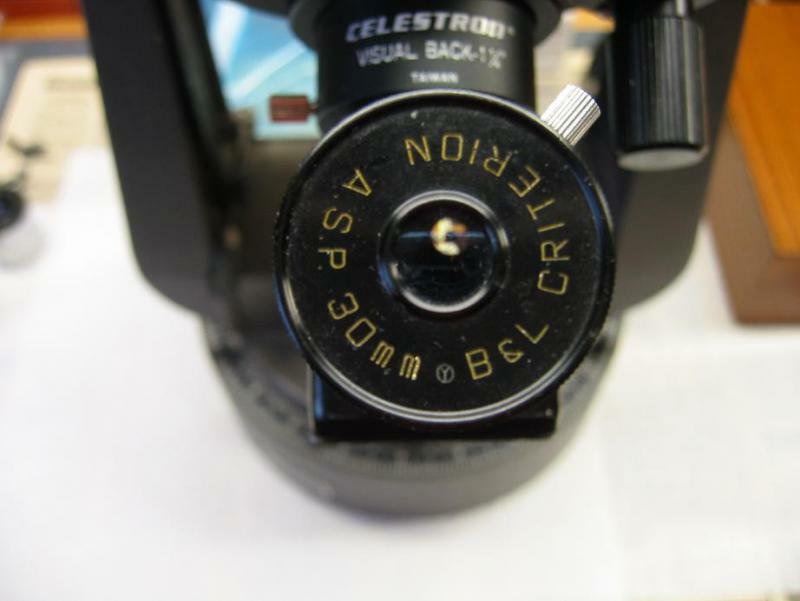 I wondered when I would figure that out Here is my 1965 Cave finder Also its on the 1965 Astrola 6mm Triplane eyepiece. Thanks Jon for the Info.... Steve you are a Clasaholic for sure. HOC seems to be the rare one. 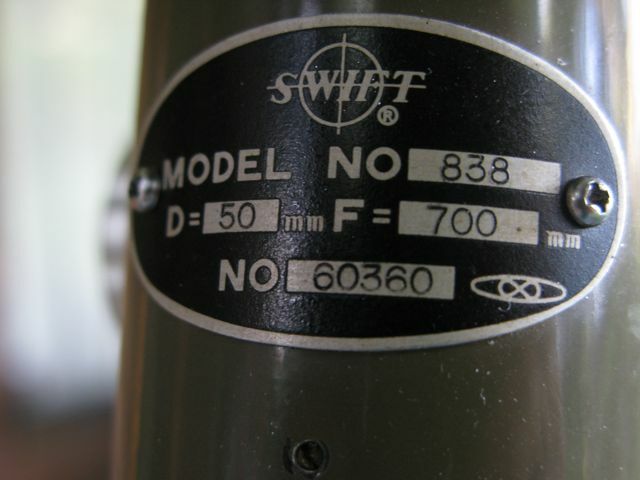 I sure like the optics in the hand signed 80mm I found... Steve thanks for putting the time in to posting this. Maybe it will become the big data base for these trademarks. I was getting sick of looking on Europa!!! Here is one Keith just posted. Hiroki (Galakuma) in Japan believes this is also Takahashi. Further research is being done. APL-Apollo Labs or Apollo Business and Industry-Mostly on Bushnell and Mayflower brands, Did show up on a Jason Saturn. 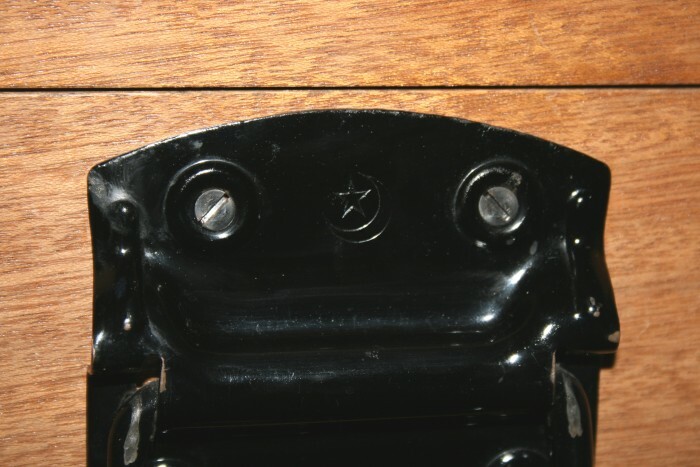 Astro Optical did not always use its manufacturer's mark. 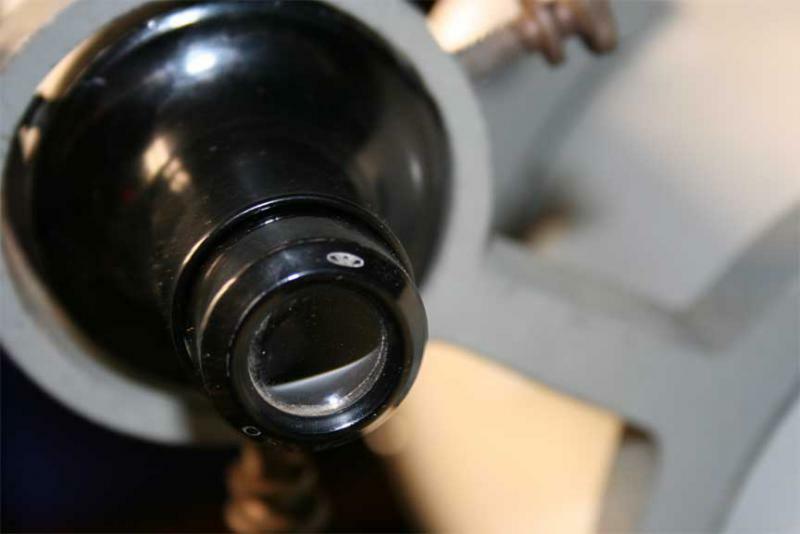 Here is a picture of the focuser from a 50mm Astro Optical Co. Ltd scope from the mid 1950s. 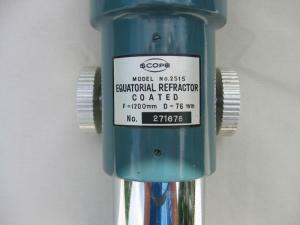 This scope was also made for Bushnell and Micronta. 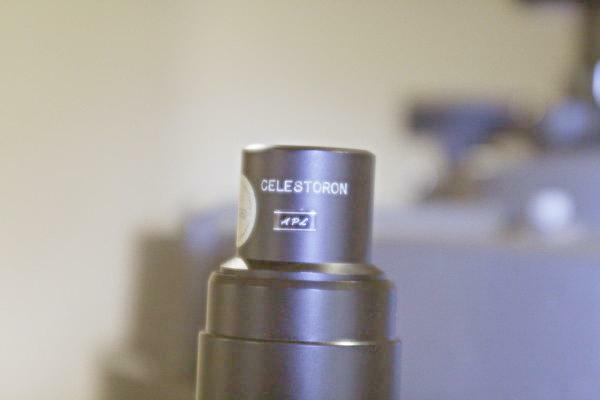 Did you notice that "Celestron" is misspelled on your 10X70 finder? That's a real conversation piece! I wonder how many of this particular finder were produced with this misspelling? That's the one noted above as Type 2. 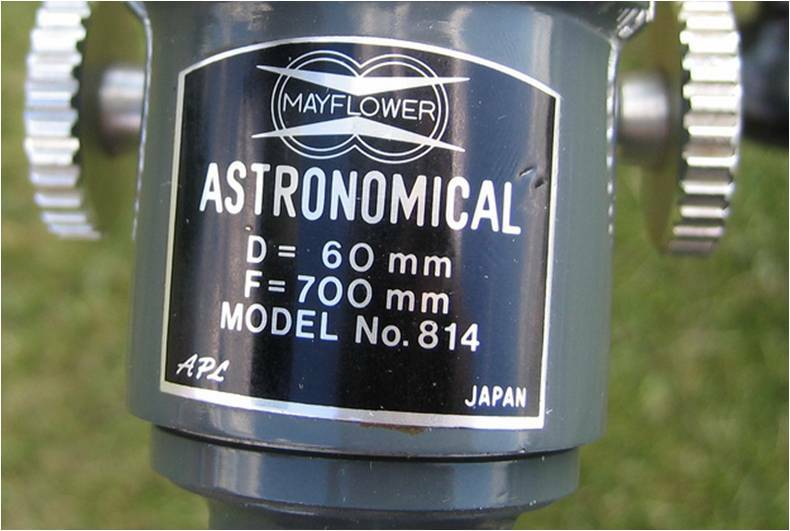 It is great to see the old Astro label on a telescope. Have you ever seen another telescope like yours with the full ASTRO? 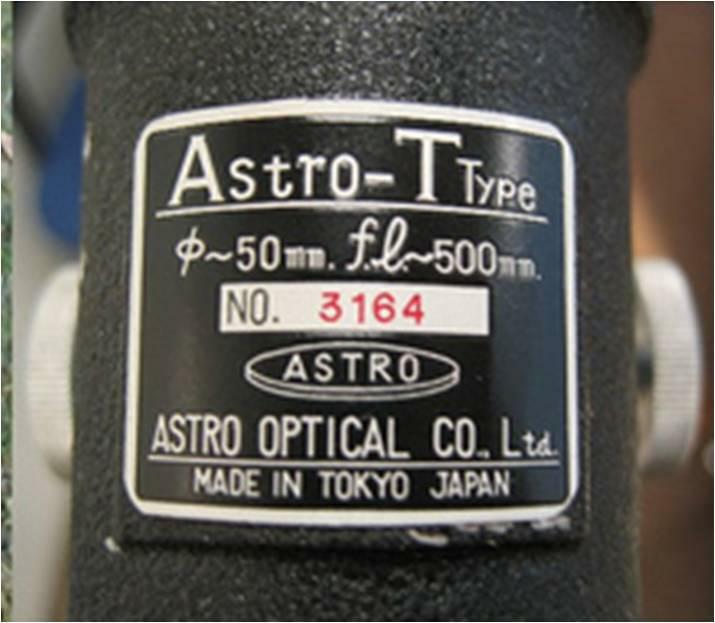 Scope with Astro Optical trademark stamp. Nope, This is the only one I have seen with the full ASTRO. 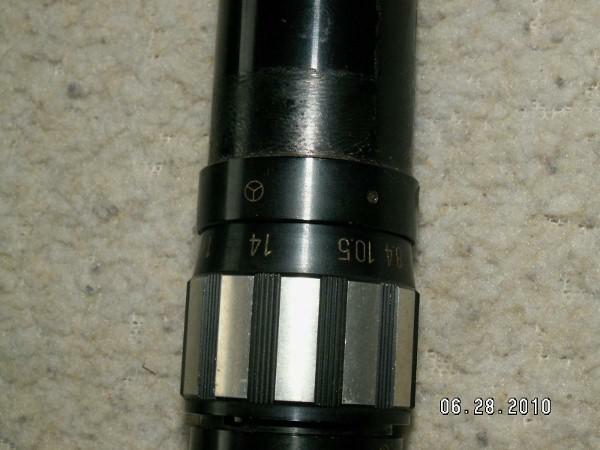 Scopes most missed-Tak FS128/FS152, Quantum 6, Mewlon 250, Bushnell "Blue Guy" 60mm-FOUND!. This symbol has been discussed over the years, circle Y? found on a lot of classic ep's and accessories. Variation of the Circle Y? Looks like a Mercedes symbol. I am sure this one has been discussed before. 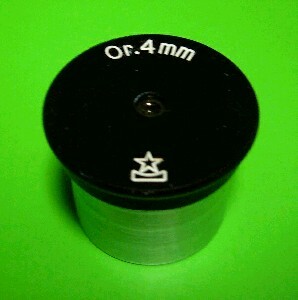 Logo belongs to this eyepiece. Still cannot figure out how to post multiple pictures in one post.